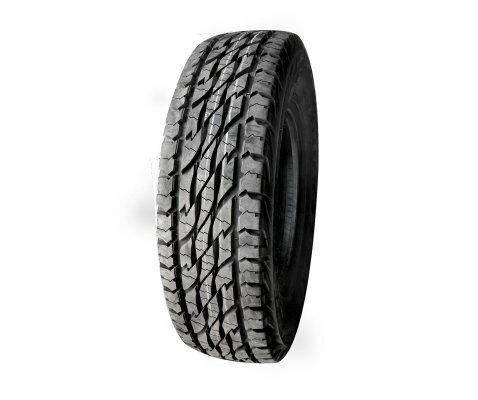 Dueler A/T D694 is the bench-mark in 4WD tyres with excellent off-road capability and uncompromising on-road comfort. 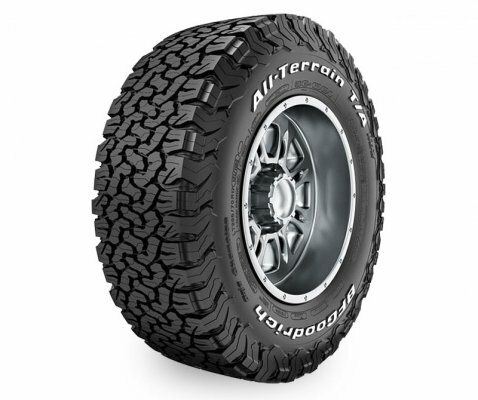 Offering a superb level of durability and dependability in the roughest conditions, Dueler A/T D694 is designed to handle the most challenging 4WD terrain. 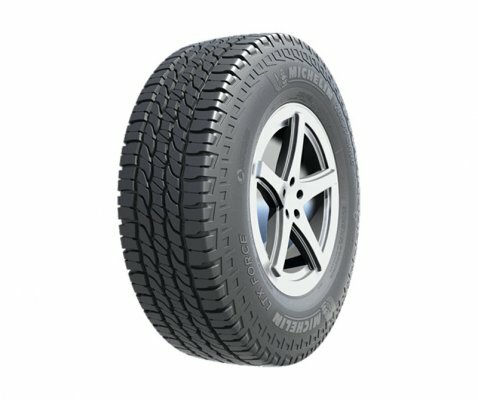 At off road conditions it delivers unprecedented resistance to puncturing and sidewall staking while during on road conditions this tyre provides a smooth and quiet ride. 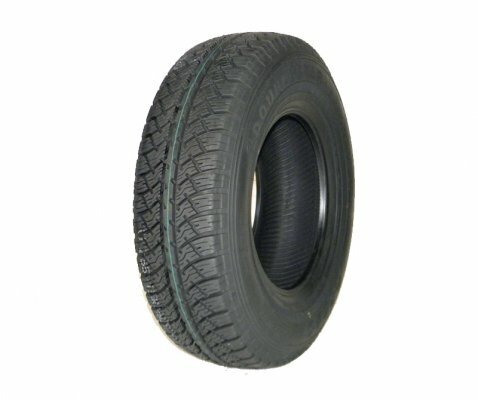 Strong sidewalls and light-truck construction ensures good protection from cuts and tears when out on the trail, as well as protection from punctures on-road. 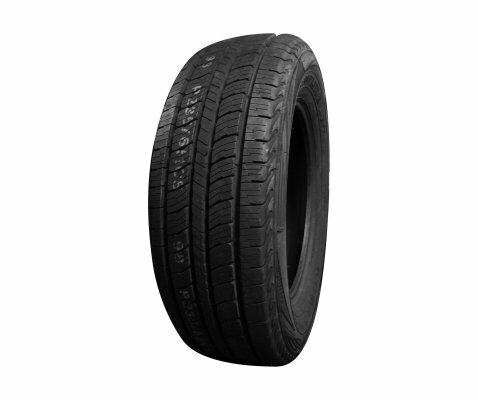 Larger mass tread blocks for improved wear life and cut chip resistance. Less shoulder sipes helps in reduced irregular wear. 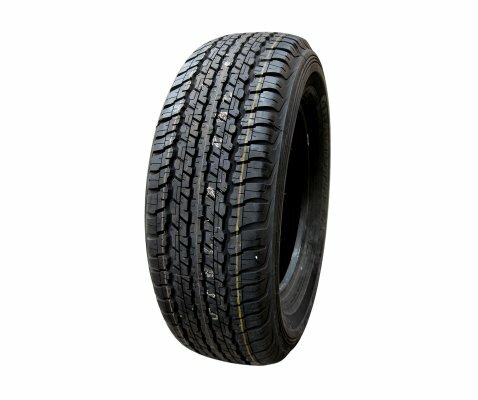 Redesigned tread pattern helps in improved wear life. Light truck construction in most sizes helps in increased puncture resistance. Dual compound tread provides improved heat durability. Aggressive tread pattern helps in superior off road traction. Longer wear life on and off road. Quiet and comfortable ride on any terrain.